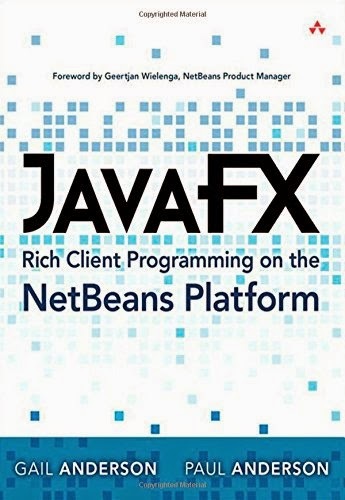 Focusing on JavaFX as the front end for rich client applications, this guide’s examples cover JavaFX 8 with the NetBeans Platform, NetBeans IDE, and Java 8. Gail and Paul Anderson fully explain JavaFX and its relationship with the NetBeans Platform architecture, and systematically show Java developers how to use them together effectively. Each concept and technique is supported by clearly written code examples, proven through extensive classroom teaching.